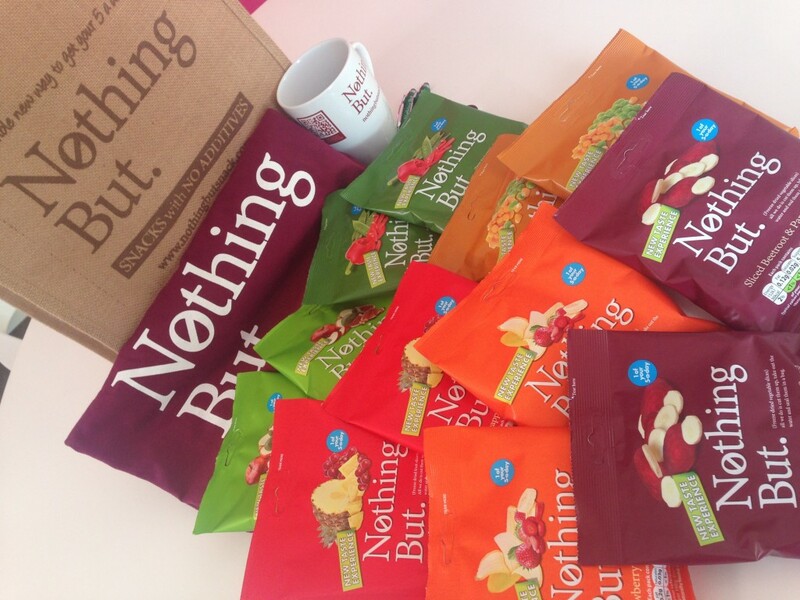 Today we are giving you the chance to win a goodie pack from Nothing But snacks. With this prize you will get to try all the different types of snacks they have available. You can see what we thought of them here. Each packet of Nothing But is created to provide you with the equivalent of 80 grams of fresh vegetables or fruit. Nothing But is a brand new and exciting snack and delicious alternative to traditional snack foods like crisps or nuts and it’s packed in handy snack bags so it’s great as part of your breakfast, lunch or a snack on the go. Available in 3 fruit and 3 vegetable varieties, Nothing But is Vegetarian Society UK approved and is a FreeFrom Awards 2014 shortlisted product. All varieties of Nothing But are suitable for vegetarians and vegan and are completely Gluten Free too and what’s more they are all under 80 calories per pack! These would be great for my son to try as he has to have gluten free. These would be perfect for my daughter to take to school for her snack at break time! This would be great, I’m always snacking! Great snack, perfect for the kids when they come home from school. I’ve seen these on Amazon but they are quite expensive so i’ve yet to order! Looks tasty, I’d like to give them a try. lovely giveaway, looks like a great snack for both adults and children. These look fab – would be great for the kids! A wonderful snack great for all ages. These look amazing. I have a vegetarian toddler (who I try not to give too much dairy/eggs) and these would be perfect! These would be great for my son. these look great and I know exactly who would love them most!! A nice alternative to give to kids and adults instead of crisps and biscuits. sweets and chocolate. Look like great snacks for my and my children, fingers crossed! Innovative healthy snacks which would be perfect for treats and top ups after a busy period. Thanks for running this – would like to try these. 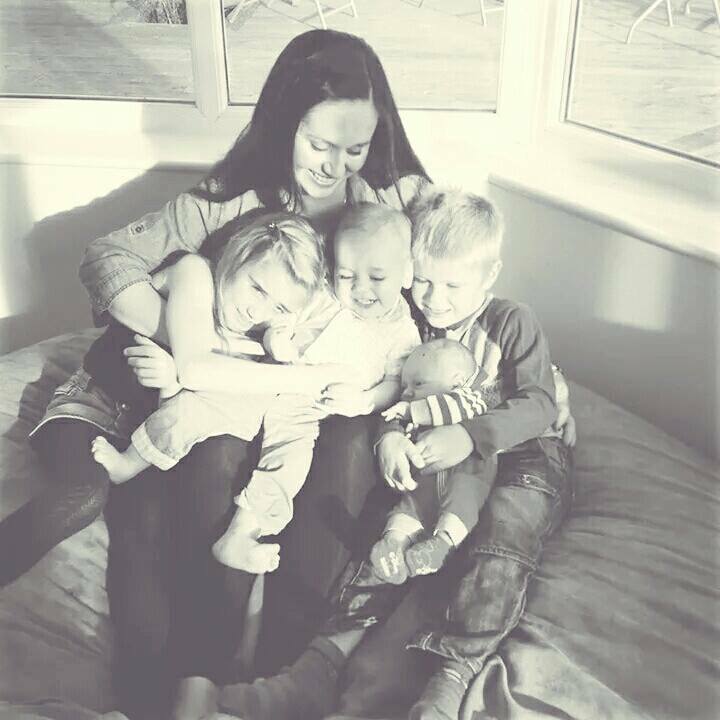 Great competition – thank you! I have had these before and would love to have some more. They make lovely healthy snacks. Healthy snacks have got to be great. These look great! I’d love to try! I’d love to try these, thank you. I’d love to try these, I’m always eating unhealthy snacks, and these look great! Amazing giveaway they look n sound yummi!!! Happy Easter – interesting products that I’d love to try. these would be perfect for my little granddaughter. She now has 3 teeth and working on number 4. Love these!! So healthy and calories all sorted! not tried these before , sill have to keep a look out next shop.